Whatever you’re looking for, you’ll find everything Valentine’s Day here. 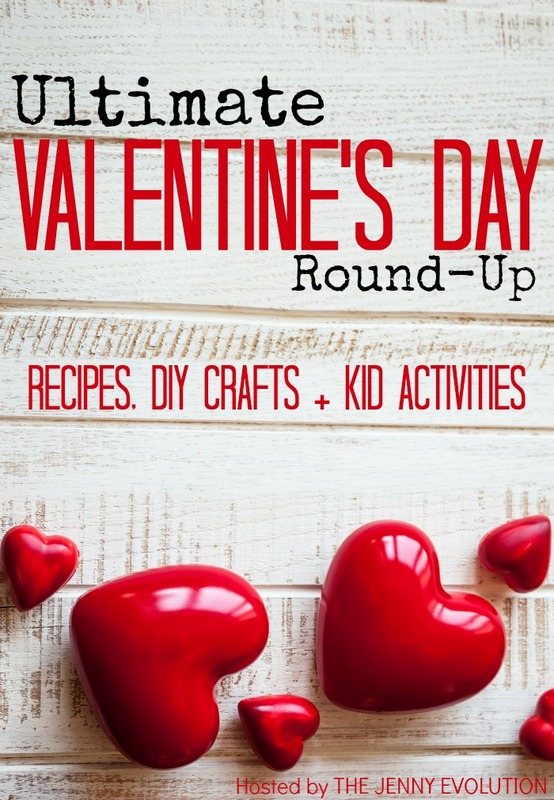 From inspiring Valentine crafts to kid activities to home decor for the entire family! Looking for the perfect Valentine’s Day book to read with your children or to give as a gift. I offer you 20 Valentine’s Day Books, ranging from sweet, sassy and downright outrageous. My boys are Lego crazed! If your kids are any like mine, use these free printable Lego Valentines. Bring the joy of Peanuts to your Valentine’s Day with these FREE Printable Snoopy Peanuts Valentine Cards. Set your Valentine’s Day on fire with How to Train Your Dragon Valentine Cards! Print out these FREE printables and be a hit with the kids. Enjoy these three additional Free Valentine Cards, featuring owls, a maze and bees! Handmade Love Bug Lollipop Valentines are a wonderful treat to hand out and even more fun to make. Homemade Valentine bookmarks from paint chips have been such a crazy hit with the kids, we’ve made them multiple years in a row. Classroom get ready! These three delightful free printable valentine cards will add some fun and ease to your child’s Valentine celebrations. Themes include a maze, bees and owls! In an effort to find adorable Valentines that will make it look like you are a crafty goddess, here are more than 60 FREE printable cards you can make yourself at home. Valentine’s Day offers so many terrific sensory outlets. My favorite — the smell of chocolate! But for those kiddos of yours, they need some hands on Valentine sensory bins. Rather than trying to rack your brain for eye-popping ideas for the kids, make things a little easier on yourself and make this super simple and easy Valentine craft sticker heart. Enjoy a sweet moment with your kiddo with this Kids Valentine Word Search! Valentine’s Day is not just for the adults. Children love celebrating too and appreciate the little efforts friends and family make to show them how much they care. 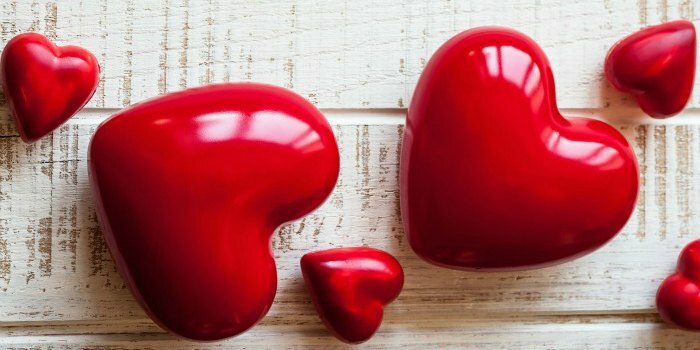 Try these 5 sweet ideas for celebrating Valentine’s Day with children. Looking at Valentine’s Day recipes, I often sigh and wonder how I’m supposed to wrangle my kids into sitting long enough to do the project. This Valentine button treat is a recipe all of us moms can actually make with our kids — no matter what their age! Add some serious sweetness to your Valentine home decor with a FREE printable banner! Who doesn’t love adding a little bit of charm to their home around Valentine’s Day? You can use these DIY Felt Valentine Hearts to spruce up your bags or decorate your place with. It can be tough to come up with fun ideas when we’re busy working and running around doing the daily grind. That’s why I’m so excited to bring you these free printable valentine cards! You can use them multiple ways to have fun during Valentine’s Day. I’m just in love with this adorable love bug Valentine Photo Holder craft, if I do say so myself! Whether you’re making this as a gift for your child or helping your child make a gift for others, this DIY Crayon Organizer is a wonderful way to show your love… and to get those crayons and pencils organized! Add a Free Valentine Printable or two in the house would be a great way to add a touch of Valentine’s Day happiness without going crazy. Make Valentine’s Day extra special with this round-up of FREE Valentine’s Day bookmarks you can print out at home. What would Valentine’s Day be without a serious dessert? And a serious dessert this is indeed! You’re going to fall in love with the best red velvet cake recipe around!!! I’ve busy messing around in the kitchen, coming up with easy desserts that my family will enjoy for Valentine’s Day. And you can’t beat easy with my cream cheese cherry crescent roll recipe. Are you ready for a bark recipe with a serious twist? This Valentine Bark Recipe has the added salty goodness of pretzel sticks with the kick of red hots! Bake up some love this Valentine’s Day with a vanilla cream strawberry cake mix cookies recipe. With just 6 ingredients, these cookies are easy to bake but hard to resist. Leave Snoop Doggy Dog at the door. Your sweetheart already knows you think your baby’s the shizzle. It’s time to go old-school with a Timeless Oldies Love Song Mix of hits that will let your honey know where your heart is. Think about the friends in your life and how you let them know how much they mean to you. It doesn’t have to be something big, just something thoughtful. Try one of these 20 ways to show your friends you care. Valentine’s Day is designed for all the single ladies out there — the ones who aren’t married or are newlyweds. And I’m so thankful to be considered an older married couple. 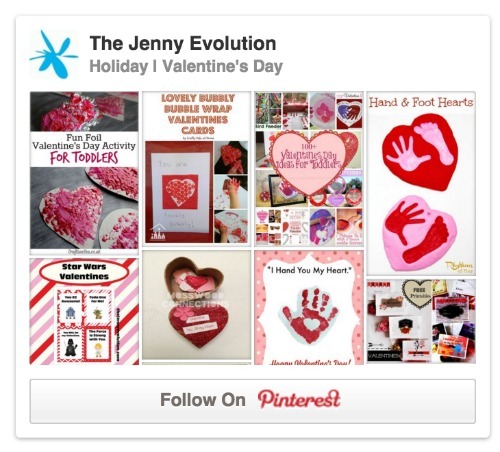 Find more inspiring Valentine’s Day crafts, recipes and activities!